With everything that has been happening over the course of several years, and California still has not been able to make up its mind on the regulation of online poker. With this standstill, several professional players have started coming out of the woodwork to voice their opinion and support for this legislation. 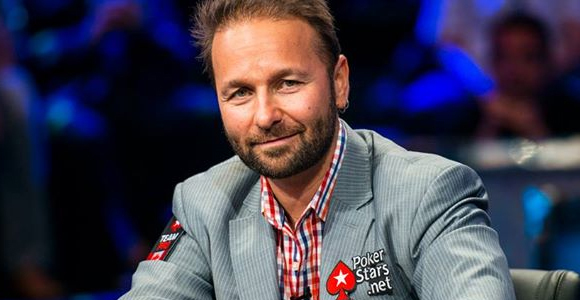 One popular player, Daniel Negreanu, has stepped up to voice his support for the legalization and regulation of online poker in Sacramento, along with Jason Somerville. They plan on meeting with the media on Thursday, the same day that the State talks further about this bill. There is an increase in hope that the bill will pass, seeing as how last month several different poker bills passed the legislative committee. This will certainly help get more news coverage on the matter, and seeing as how California is such a big state, it is one of the most lucrative online poker markets in the nation. So, if you are in Sacramento on Thursday, be sure to swing by the Legislative Office Building, in Hearing Rm. 100 to hear more details straight from Negreanu’s mouth.